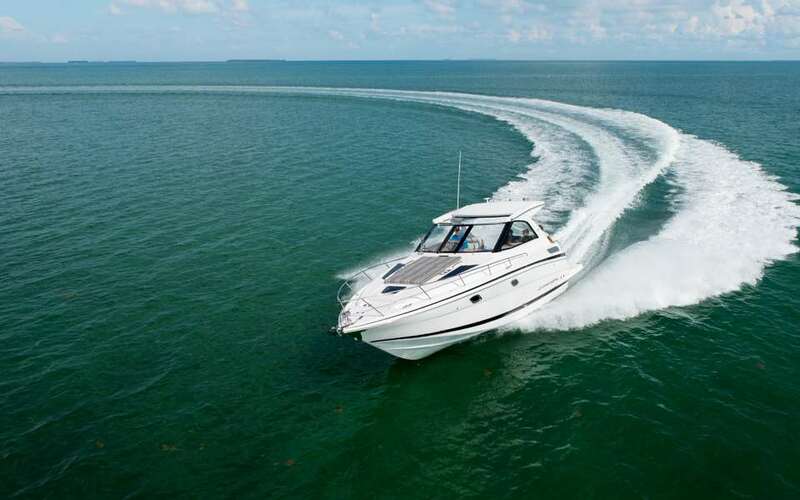 Alexander Marine is one of the largest boat brokerage and dealership companies in the U.S.. With affiliate offices on the East Coast, Europe, & Asia, we provide an unparalleled worldwide presence with unrivaled resources to sell your boat. Alexander Marine completes all sales & service in house with the help of our experienced operations team, creating an effortless process for both the buyer & seller. Each new owner receives a complete closing package that includes a customized sales binder & nautical gift for peace of mind in ownership. Exposure is most effective when presented in the right way to the right people. We use a variety of print, web and event marketing to feature our listings. Your listing will be featured on our modern, search engine optimized website, which is created using a responsive web design with the customer in mind. We know that exposure should go above & beyond the ordinary boat shows, which is why we host specialized events in different locations throughout the year to get your boat sold. From exclusive getaways to demo days, our events are unlike any others. No one hosts more events than Alexander Marine.We feature listings in our quarterly Alexander Marine Newsletter, which is sent to thousands of interested boat buyers and available at all of our events. Want to see us at work? Ask us about our annual Rendezvous! Our marketing team designs monthly advertisements and a quarterly newsletter to continuously promote your listing. These advertisements are placed in national boating magazines with international exposure. We work relentlessly in keeping your listing updated & fresh. Your listing will be showcased on all of our social media pages as well as all the major boating websites to maximize international web-based presence. We know that exposure should go above & beyond the ordinary boat shows, which is why we host specialized events in different locations throughout the year to get your boat sold. No one hosts more events than Alexander Marine. We advertise in all major yachting publications. Our marketing techniques are constantly evolving to put your boat at the forefront for potential customers. Alexander Marine is proud to have the largest presence in every major West Coast boat show. We know that exposure should go above & beyond the ordinary boat shows, which is why we host specialized events in different locations throughout the year to get your boat sold. No one hosts more events than Alexander Marine. Ask us about our annual Rendezvous! 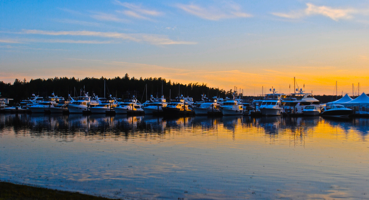 Alexander Marine is now the direct provider for all your boating needs in the Northwest. With our Seattle office in the center of it all on South Lake Union, we are set to offer you outstanding customer service in the sale and service of your new Ocean Alexander, Tiara, or Regal as well as all your brokerage boating needs. ONE COMPANY. ALL YOUR BOATING NEEDS. Build. Buy. Sell. Service. Support. Choose file Accepted file types: jpg, gif, png, pdf.